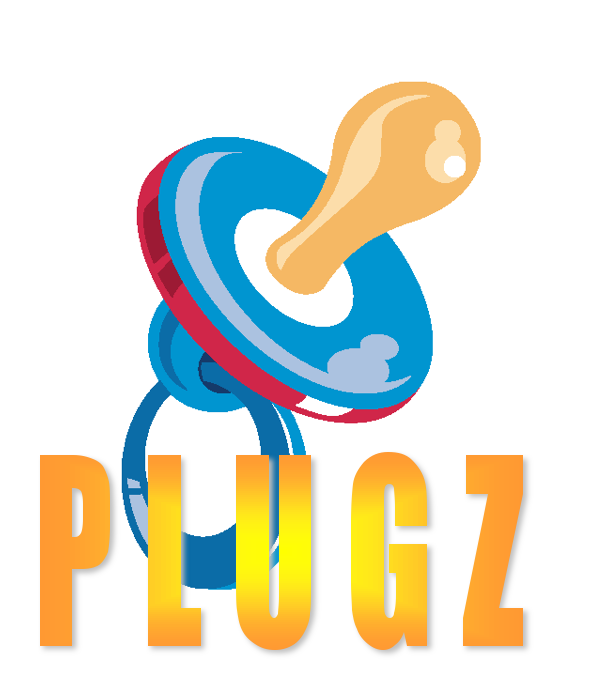 PLUGZ, one of our sponsors. Even though I've just started venturing into YouTube videos related to this blog, I decided to take a risk and compose a very short art film called, Up Close And Personal - an ALL MY DONUTS film. Along with stepping ever deeper into the rarified realm where one's breath quickens as their pulse accelerates... Well, you know how it is. You follow this blog and that puts you in an elite and intelligent group who understand the finer things in life and knows how to use a napkin properly. I'm also proud to announce that we have three sponsors for this art film debut, and an award-winning crew that assisted on the project. Make sure you read the credits, you'll be amazed at who worked on this video. Sit back and enjoy, Up Close And Personal - an ALL MY DONUTS [art] film. And there you have it, my first art film. We will be having an in-depth discussion of the movie over tea and scones at an undetermined hour, somewhere near the warf with three gruff Italian men we owe money to for the financing of this film. I hope you enjoyed Up Close And Personal - an All My Donuts film.